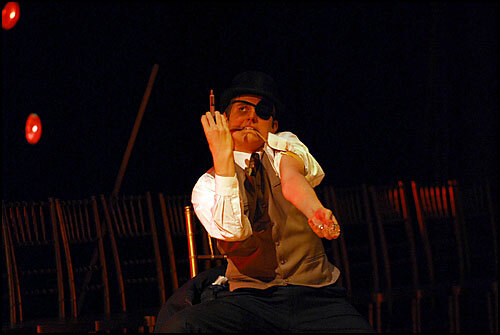 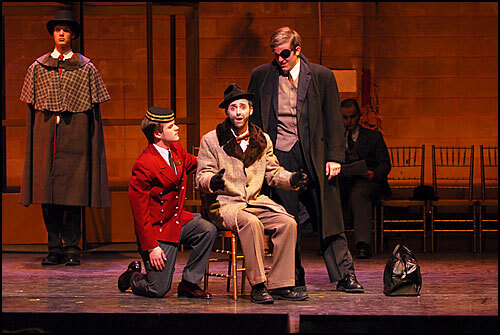 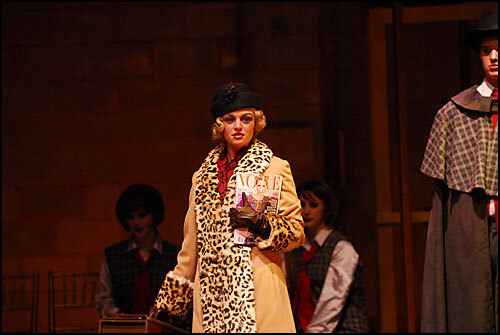 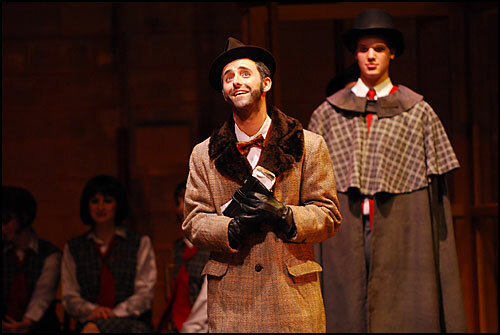 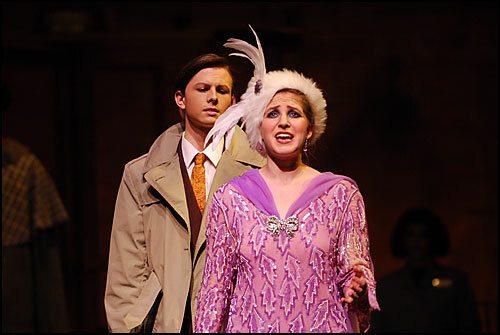 Catholic University’s Benjamin T. Rome School of Music presented the musical “Grand Hotel” on Oct. 27-29, 2006. 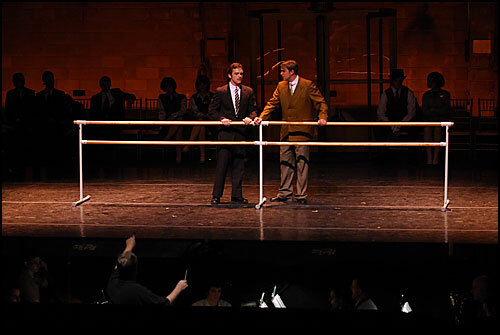 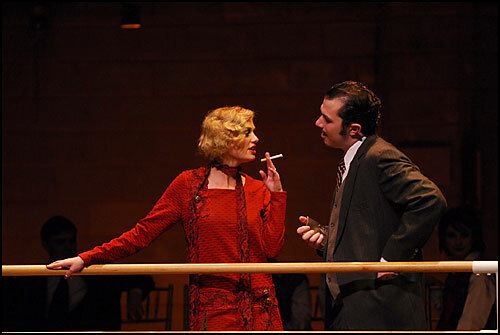 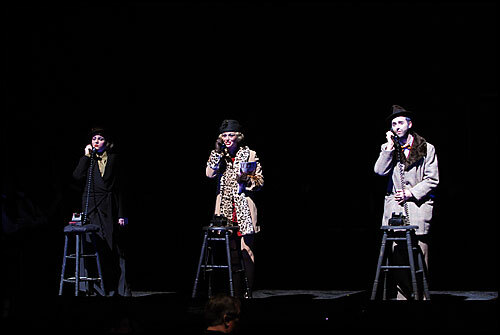 Set in an elegant Berlin hotel in 1928, the musical tells the story of five guests whose lives intersect over the course of a weekend. 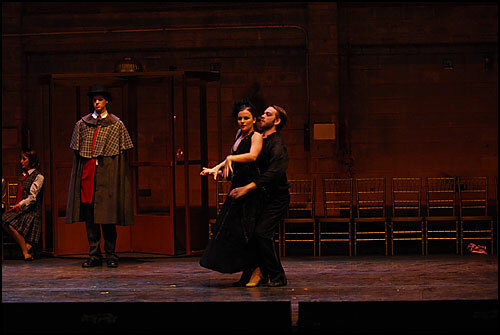 CUA faculty member Jane Pesci-Townsend directed.